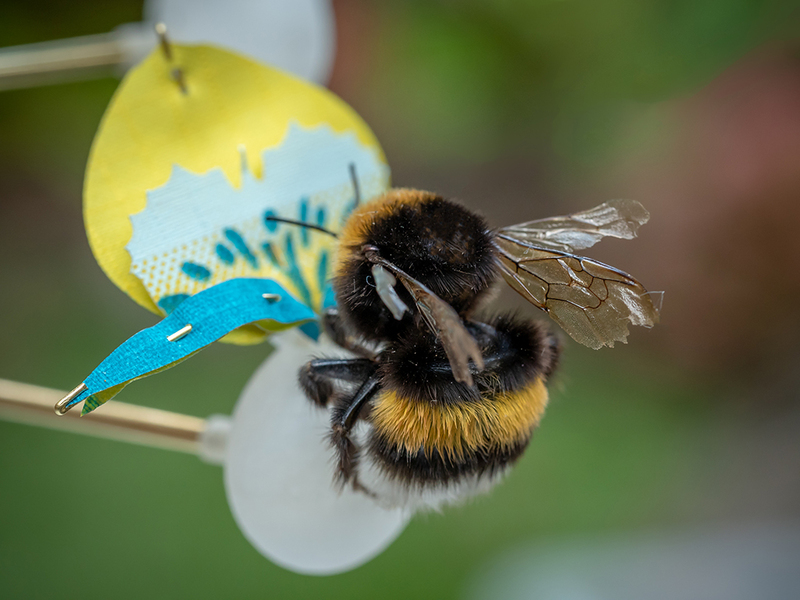 Insectology: ‘Food for Buzz’ is a series of artificially flowering flowers to serve as an emergency food source for the Big 5 of Pollination: bees, bumblebees, hoverflies, butterflies and moths. 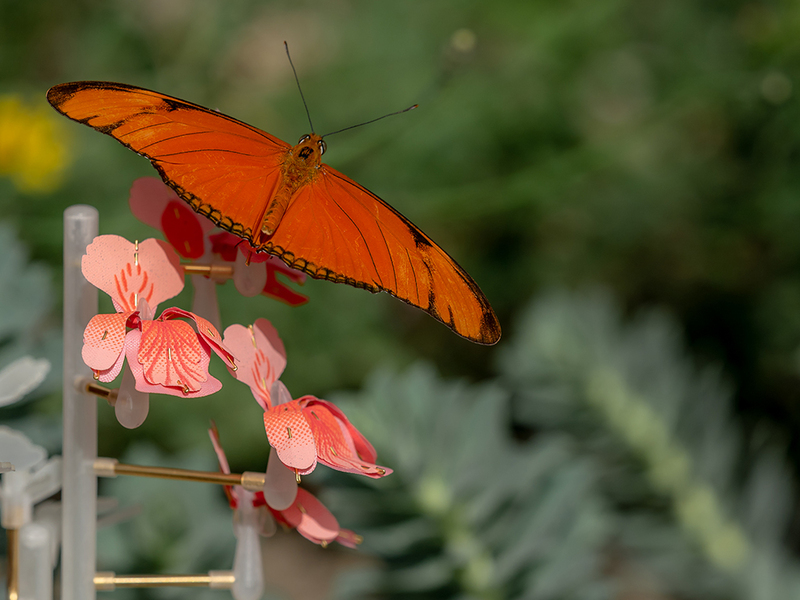 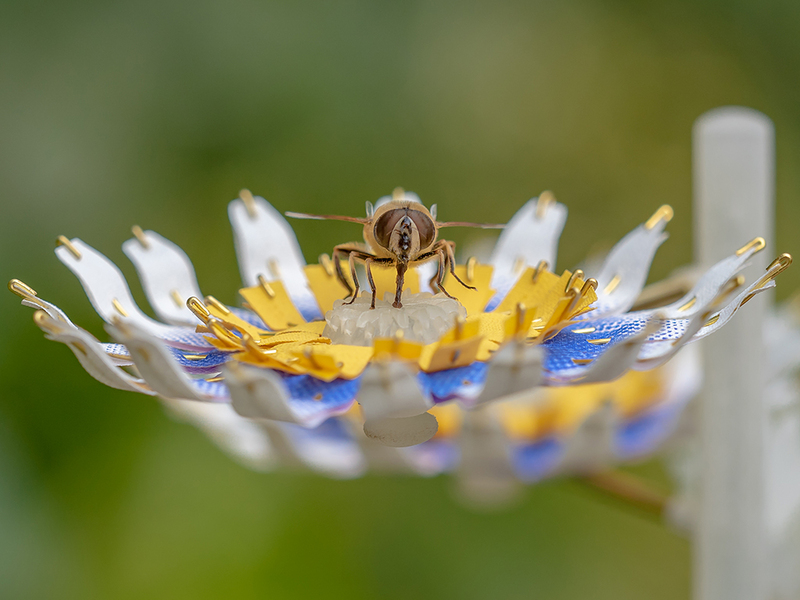 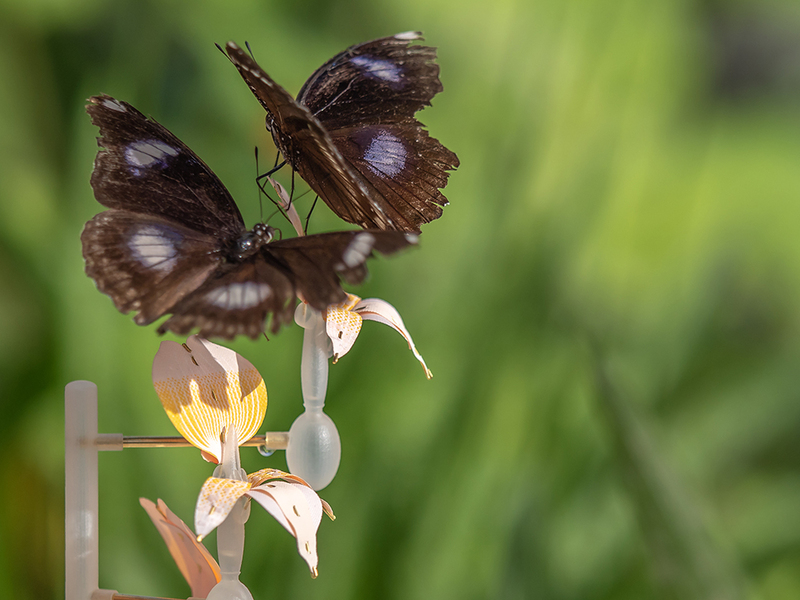 Together with engineers and scientists these 5 colourful, man-made flowers have been developed to be self-sustaining and continuously producing natural objects that form the ultimate attraction to the Big 5. 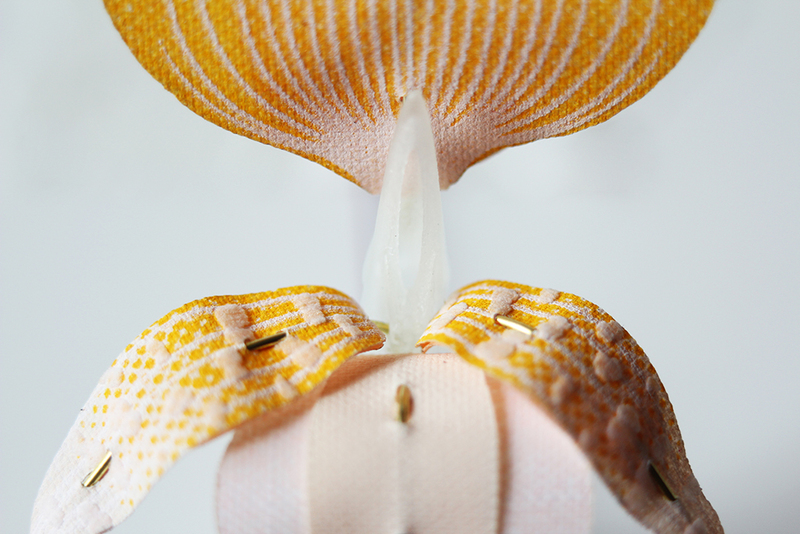 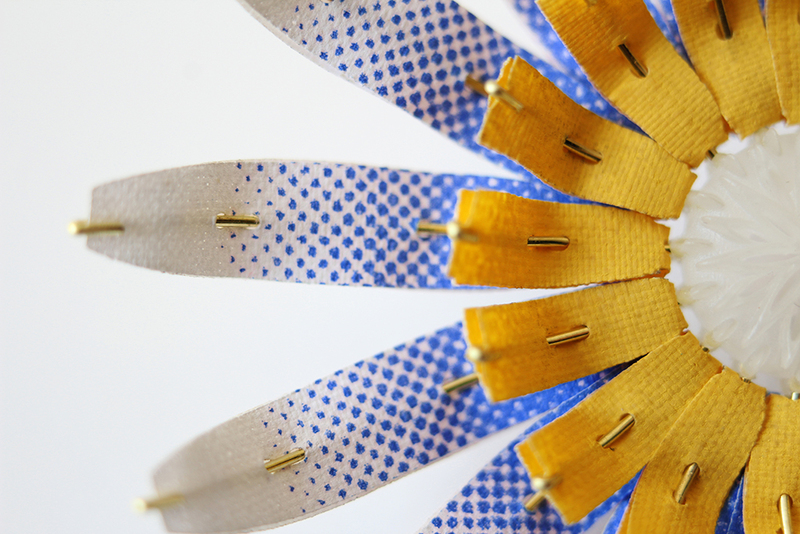 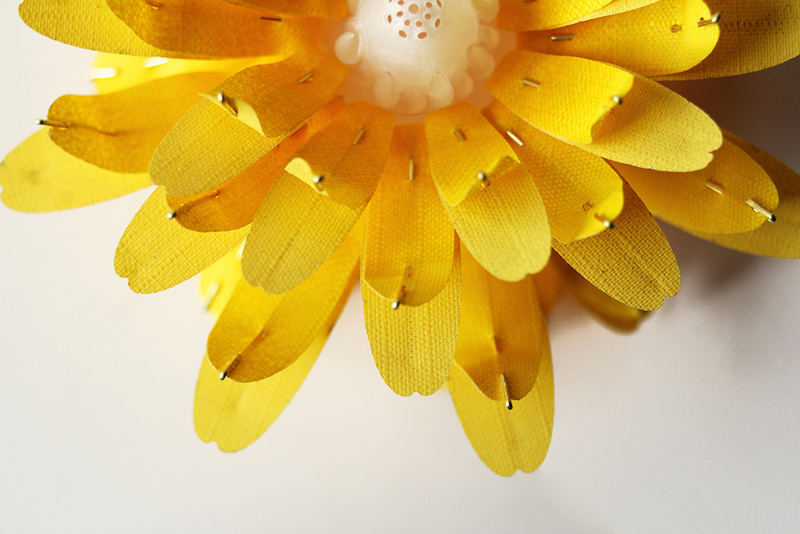 By using all unused empty spaces these flowers aim to revive insect populations.